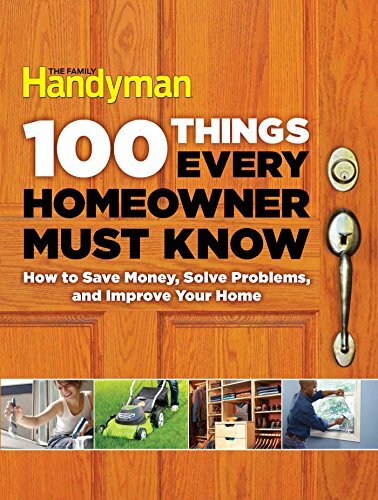 A homeowner library can make your journey easier! The Internet is great, but you need basic terminology to know the right words to search for the information you need. Old-fashioned books can help you learn so much. 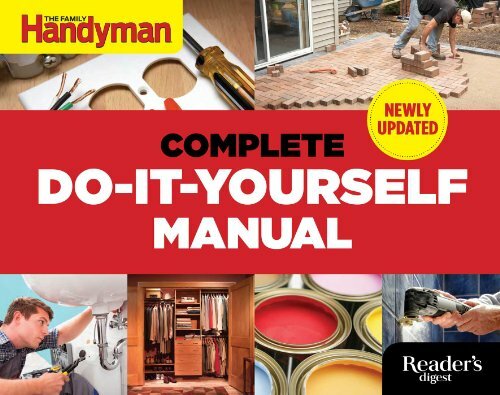 They were a great resource when I started my handyman business. 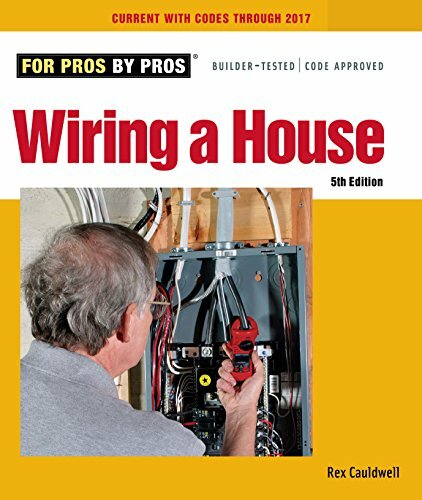 To help you with electrical (wiring) home repairs. 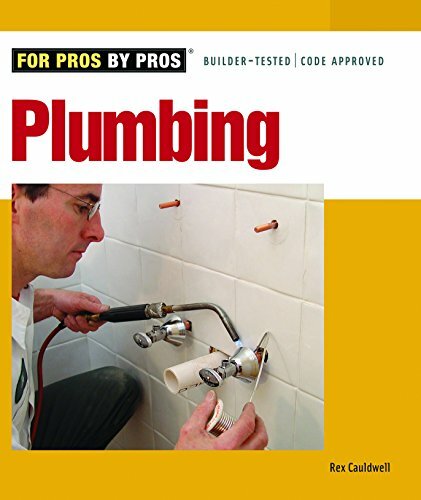 Which allow you to talk to your home repair professionals about HVAC and appliances, with confidence. 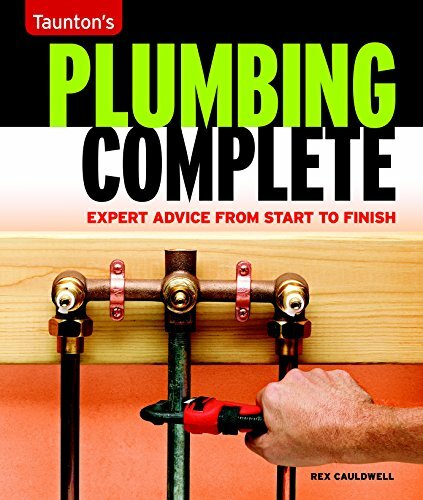 When starting out, you want a book that covers the basics from tools to concepts and step-by-step directions for the most common home repairs. So here are the features I've found most important when picking books for my library. 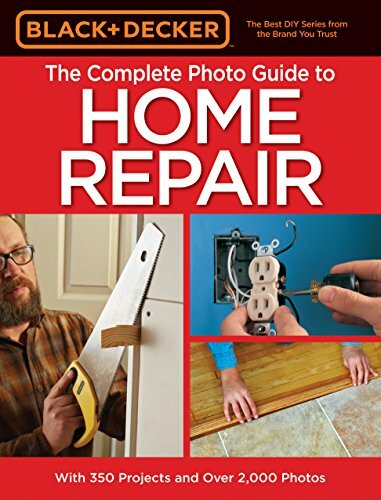 An overview of the basic tools every homeowner needs to handle basic home repairs. 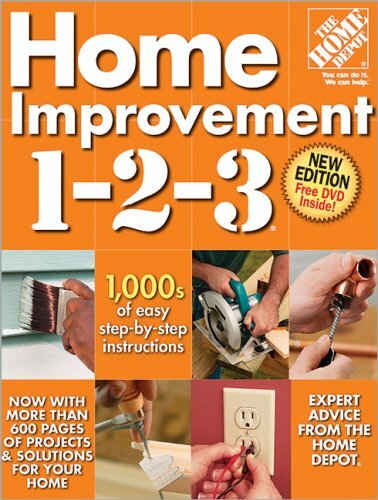 Chapters on key home feature making it easy to find the information you need. An introduction to home construction concepts and terminology, like Creative Homeowner's roof anatomy shown above … from their Ultimate Guide to Home Repair. 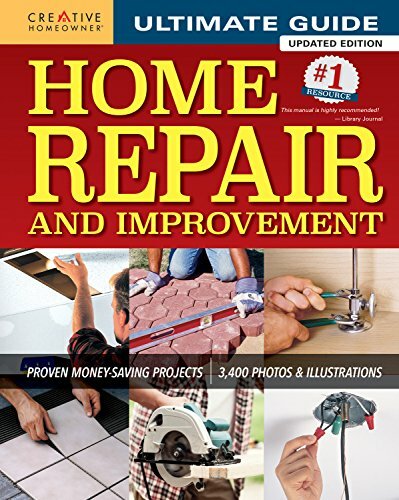 Prefer home repair books focused on specific projects? Your house is dependent on several key systems – electrical, plumbing and HVAC (heating, ventilation and air conditioning). These are systems because there are many parts that work together and if one breaks, you need to understand how the parts fit together. 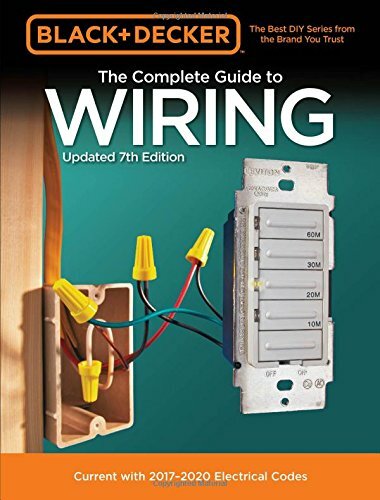 There are hundreds of feet of wiring running throughout your home, connecting every switch and outlet back to your electrical panel. You'll want to read up on the right way to replace a light fixture or upgrade outlets to ones that include USB ports. 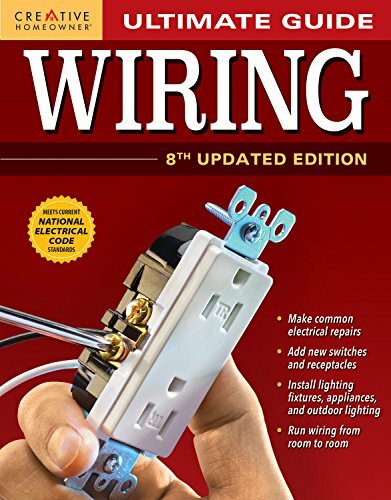 These books will also help you identify problems better left for a licensed electrician to repair. 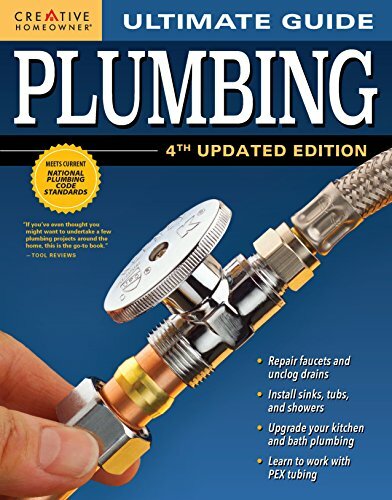 Every homeowner will one day have to deal with a leaky toilet and/or water that continues filling the toilet tank forever. That's going to hurt your water bill and cause a lot more damage if you end up with water where it doesn't belong. Books to help you talk to them with confidence! 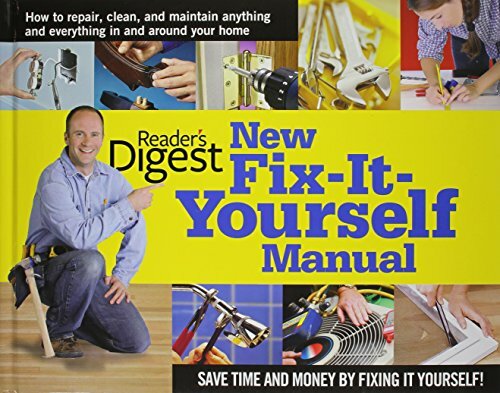 Where you'll discover a list switch that doesn't work or a puddle of water around your toilet, it's harder to discover many problems with your heating or air conditioning systems. Sure you know if your house is too cold or hot in the summer but it might be years before you discover that poor indoor air quality is making your family sick. 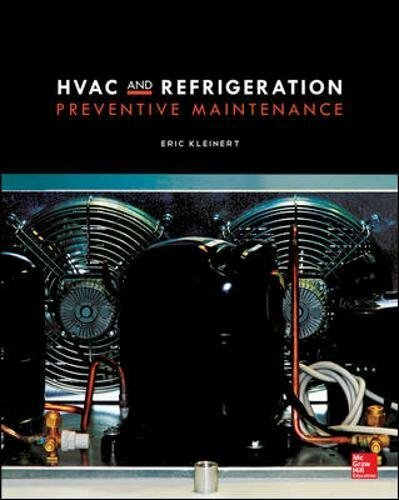 That's why I strongly recommend you leave HVAC maintenance and repairs to the pros. Except for simple repairs like hitting the reset switch on your garbage disposal, I also recommend calling an appliance repair company. 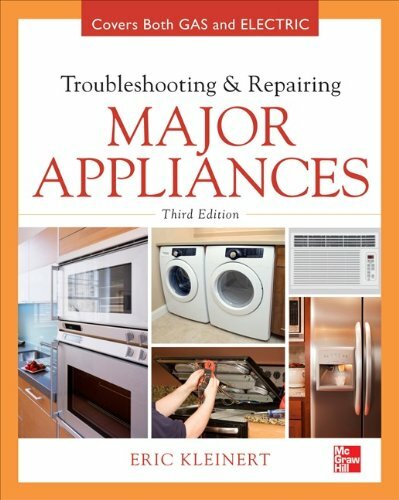 They have the test tools to identify problems quickly and knowledge of the most common problems with each appliance brand. They also carry repair parts for the most common problems right on their truck, so problems get fixed much faster.